Utilize our combined decades of medical billing expertise to review your practice performance and formulate new strategies to maximize your reimbursement and productivity. Navigating the complicated and sensitive process of provider enrollment and credentialing with various insurance companies can be a very frustrating task, as any simple mistakes along the process can result to lengthy delays and rejections. Free yourself of all the associated troubles and allow are expert staff work on your behalf. 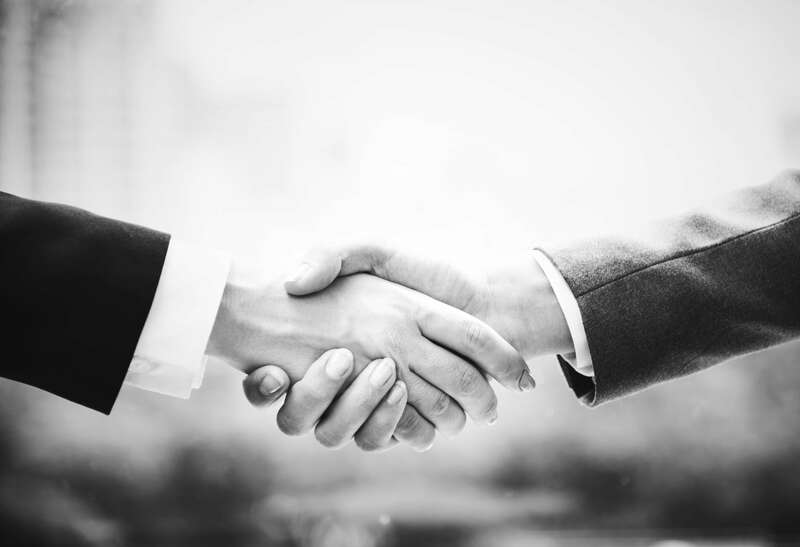 Hire our experts to negotiate new contracts with the insurance companies or simply review your existing contracts for possible renegotiation of better terms. Our expert certified coders follow meticulous billing process to maximize your reimbursement rates and make sure all provided services are accurately communicated with the payers.